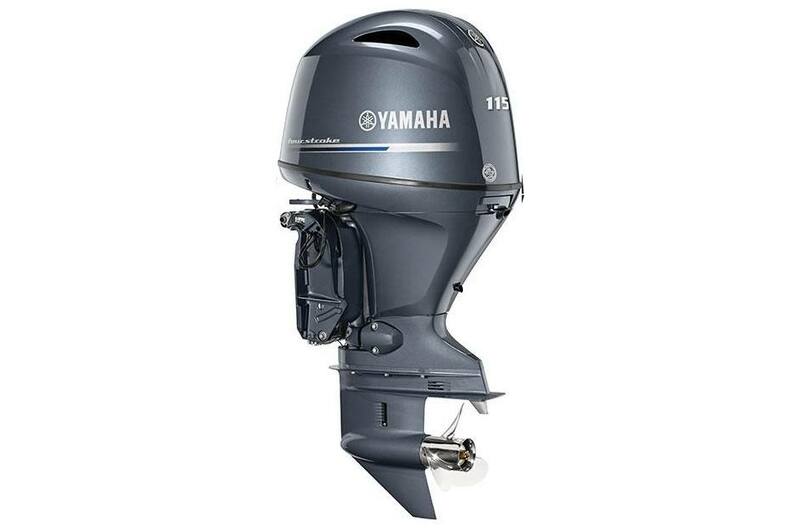 New in crate 2017 Yamaha 115hp four stroke motor (F115LB). Manufacture date 02/17. For Those Who Know A Good Time -- When They Drive It. Improved Operation: A new 8-tooth “clutch dog” replaces the previous 6-tooth version to make shifting smoother than ever. Add that to the new lightweight composite cowling for improved reliability all around. Powerful 4-Cylinder 111 cu in.